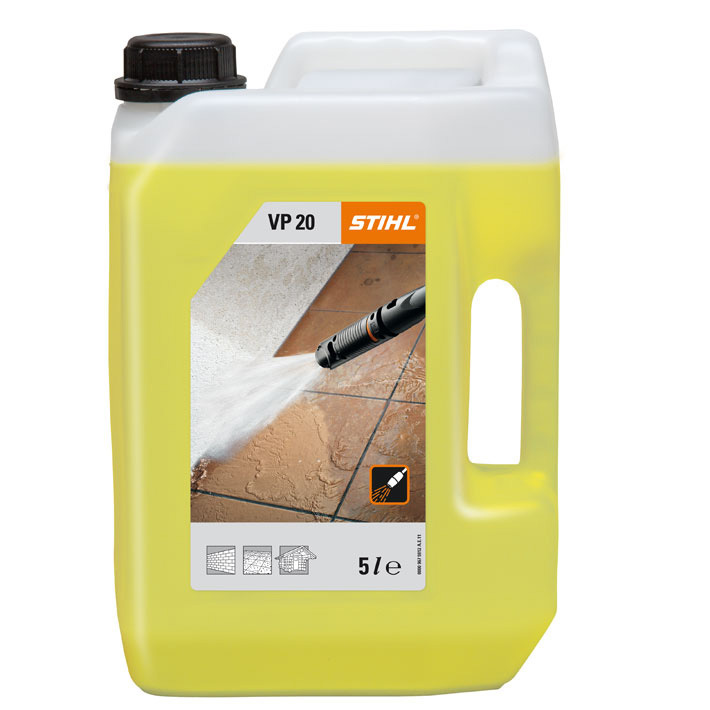 Efficient cleaner for hard stone, facade, concrete, wood or tile surfaces. Reliably dissolves tough plant deposits, algae, mould and dust. 5L.